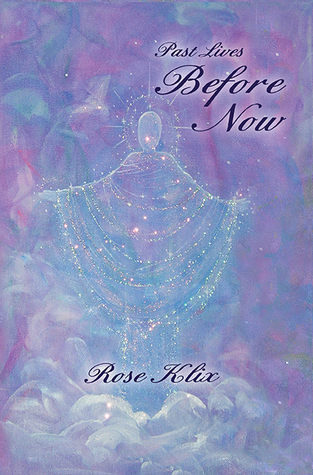 Rose Klix shares twenty-three life journeys based on her soul memories. Some were brief flashbacks, others were shared in group settings. She says, "Full regressions arrived most vividly. My facilitators encouraged me to recall without emotion, because physical and emotional pain and feelings could be transferred to my current body." With relaxation techniques similar to hypnosis, she visited previous lifetimes and learned about her variety of lives as both a male and a female, in long and short lifetimes, with love and loss, in other races and cultures, as a slave and a master, rich as well as poor, and in wartime roles. Rose shares the highlights, just as her soul remembers the events. Rose Klix has been an author for more than fifty years. Her first successful works were poetry. She compiled four poetry books and a short story collection "My Short and Long-Stemmed Stories."